Daniela is the only German woman on the Pro startlist, so she carries the hopes for the first home country win since Nicole Leder in 2004. That goal is likely a bit too hard to achieve, so maybe a better goal is to be the first German lady on the podium since Anja Beranek in 2015. Based on the previous results, Dani should be slightly behind the big four that will think about the win (Lucy, Kaisa, Laura, and Yvonne). While her swim and bike are strong enough to keep her with these, the marathons she’s been running were a bit slower than for example Kaisa. But Dani will have higher goals than riding with the others and then seeing them run away from her. She should swim a bit faster than the others (except for Lucy), and I’m looking forward to see her extend that gap on the bike, maybe even reducing the gap to Lucy. She has shown in Hamburg that her run is improving, and another step forward could see her run a sub-3:05 marathon. If she’s able to do that, a podium finish would be within reach, and a new IM-distance PR as well. Thorsten: After your results in the last years, you can probably have a different target than when you raced in Roth in your earlier years. What have you learned in your earlier races in Roth? Daniela: Of course every Pro athlete targets to finish as far forward as possible and dreams about winning races. I have worked hard in the last years and have been steadily improving. I’m sure that I haven’t shown my best yet. 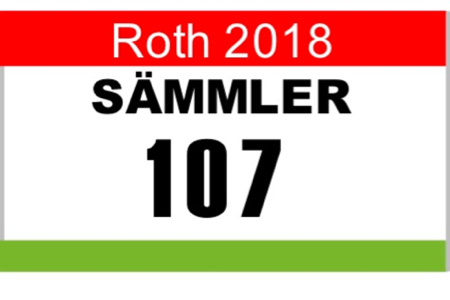 I’m well prepared this year and my build races at the Ironman 70.3s in Marbella and Kraichgau show that I should be on the list of those to watch. T: Do you mainly have time-based goals or are you looking to place well? D: One thing implies the other. It’ll be hard to place well without a fast time. I’m targeting a new PR [currently 8:55:11 from Barcelona 2017] and if everything goes right, I’d love to set a new German record [currently 8:47:26 by Sandra Wallenhorst from Austria 2008]. But I will mainly focus on my own strengths. T: Behind Lucy there could be a larger group of strong bikers. Do you see yourself riding in that group? 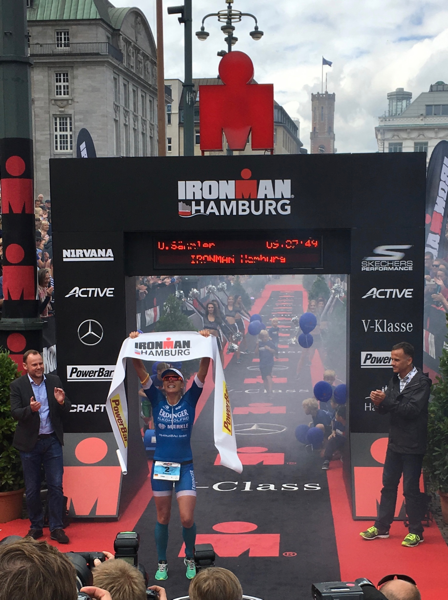 T: Just four weeks after Roth you want to defend your title at IM Hamburg. 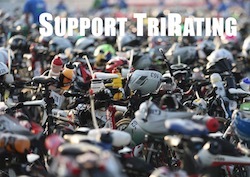 Is that going to be on your mind when racing in Roth? D: When I do my best to prepare for Roth then that will also help for Hamburg, so it’s been some extra motivation. But I’m always focused on the next race, Roth comes first and for now I’m 100% focused on Roth.